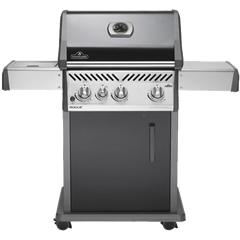 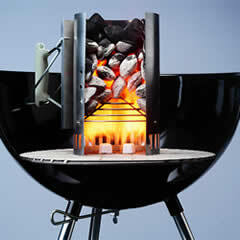 Purchase a new Weber Genesis II OR Spirit II gas barbecue between 28.03.19 and 22.04.19 and register your bbq at weber.com and you will receive a Weber iGrill 3 to use with your new gas bbq. 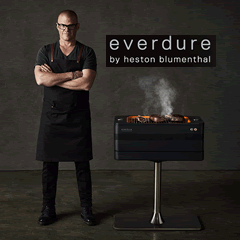 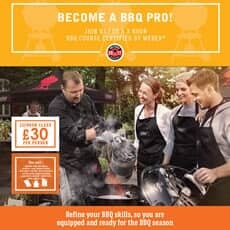 Refine your bbq skills so you are equipped and ready for the BBQ Season - Join us for a 3 hour bbq course certified by Weber! 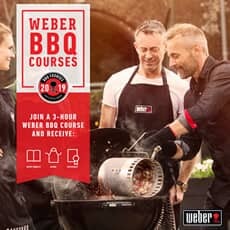 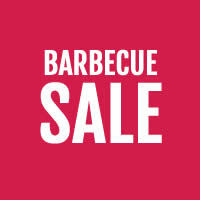 Improve your BBQ Skills, Receive a free Weber Apron, Take away a Weber Recipe Booklet, Eat delicious barbecued food, Leave with a Weber Certificate and have lots of fun!